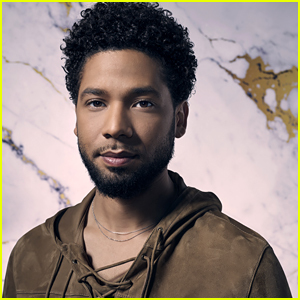 What Happened to Jussie Smollett's 'Empire' Character in His Possible Final Appearance on the Show? 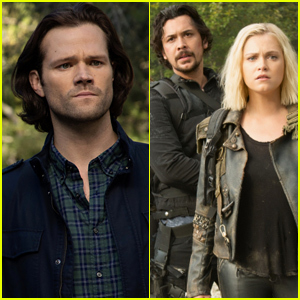 The CW's Renewals & Cancellations for 2019 - Every Show's Fate Revealed! Daniel Radcliffe is Swarmed by Fans in London! Who Got Eliminated on 'Amazing Race' 2019? Week 2 Spoilers!